Thinking of building or remodeling? 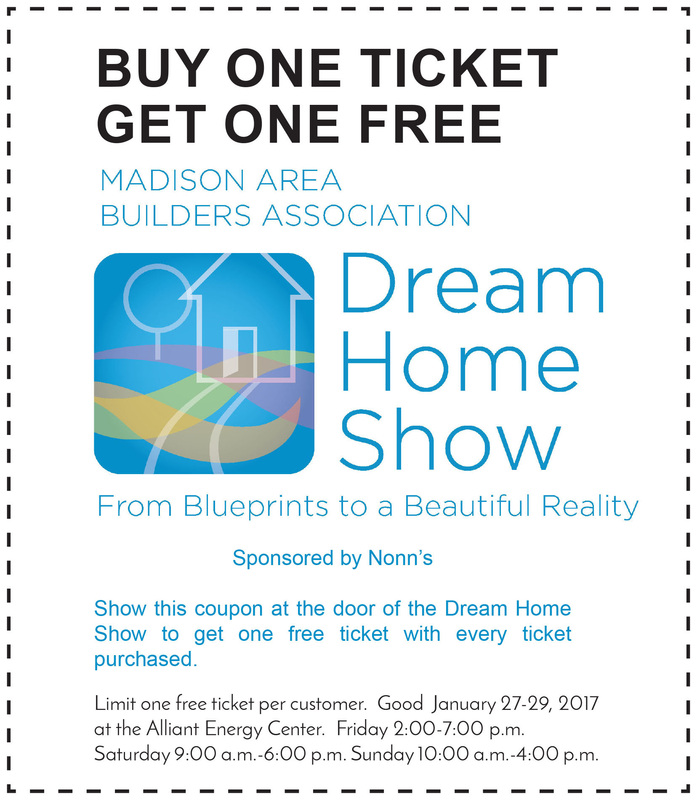 Then come check out this year's Dream Home Show at the Alliant Energy Center, January 27-29, 2017. 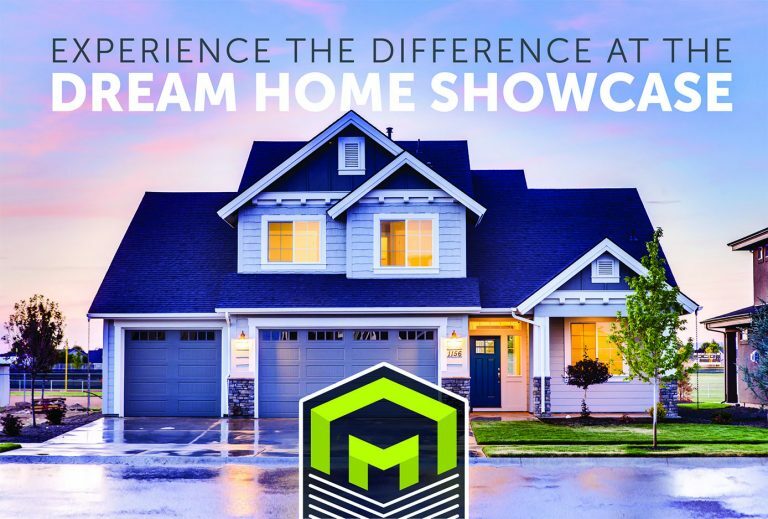 Come see the latest trends from builders, contractors, and the latest trends in new home construction. We will be hosting a booth as well and hosting a seminar titled, "Do I need to remodel to sell my home?" Come learn how to maximize your equity. Looking for a deal? Check out our coupon to buy one ticket and get one FREE! Click Here. Can't make it to the show? Check out our page about "Trading up" your home.